International experts could be included in the investigation of charges against former Georgian president Mikheil Saakashvili on receipt of unlawful support from Russia, Ukraine's President Petro Poroshenko said in Vilnius on Friday. 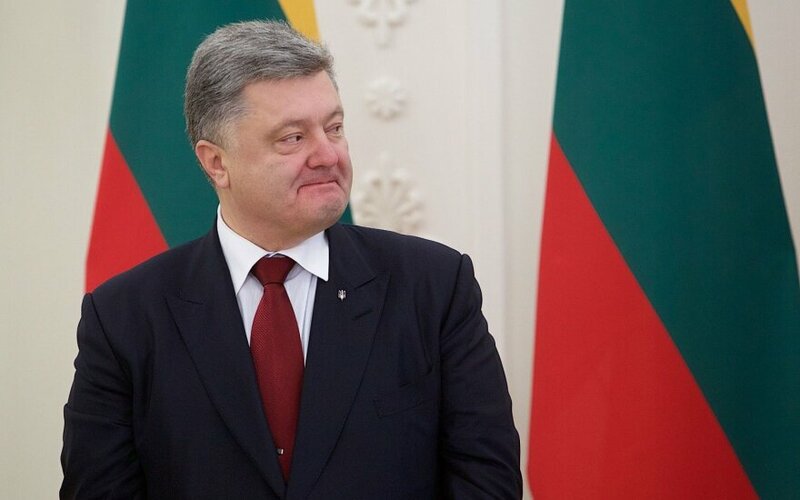 "To be entirely clear and to get a total trust, I am not excluding that the inquiry may ask an additional expertise, including from international organizations, to enhance the trust," Poroshenko said at a joint news conference with Lithuania's President Dalia Grybauskaitė. He said he would not interfere with the probe, adding that the state would ensure an open and impartial investigation. Earlier this week, Ukraine's police unsuccessfully attempted to detain Saakashvili after he faced charges of receipt of unlawful funding from the circle of Ukraine's former president Viktor Yanukovych. "If someone is financed by an aggressor country, or by its special services, or by its oligarchs, in the purpose to undermine the social calm and the stability of the State, it entails a penal responsibility," Poroshenko said in Lithuania. Lithuania's Grybauskaitė refused to comment on the Saakashvili story, saying it was an internal affair of Ukraine. In 2015, Poroshenko appointed Saakashvili as Odessa's governor, however, after a dispute between the two politicians, Poroshenko stripped Saakashvili of Ukraine's citizenship. Saakashvili returned to Ukraine with a group of supporters in September of 2017, although Ukrainian border guards barred his entry. Saakashvili presented himself as a determined fighter against corruption, dismissing the charges as Poroshenko's provocation.